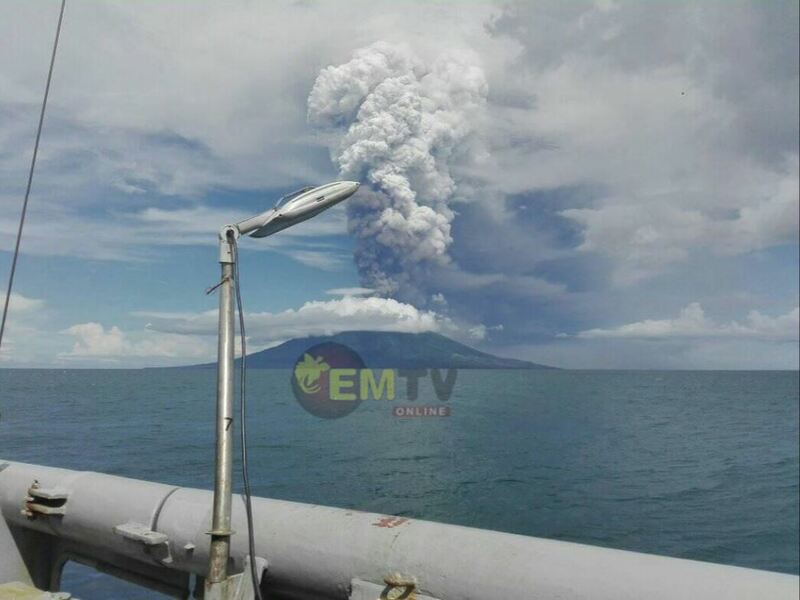 Paul Maburau, told EMTV News, after the eruptions the affected villagers are still waiting for government assistance. He adds, three villages were completely destroyed following the continuous eruptions since August 25th of last year. The clan leader says the recent eruptions on the island have affected an estimated 5000 men, women and children. 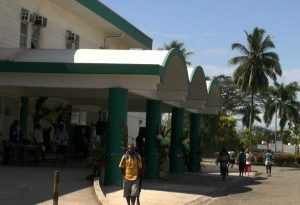 There was no evacuation conducted to move the affected islanders to a safe location. 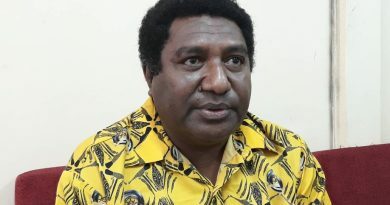 He said the 8 fuel drums supplied by the Madang provincial government have already been used up. 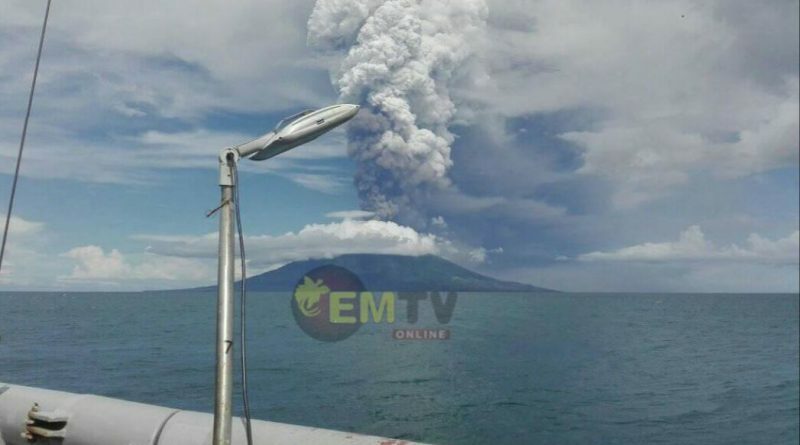 According to the Rabaul Volcanological Observatory, there is a strong possibility that there will be another eruption. 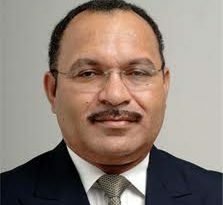 Islanders have been advised to stay on high alert during times of rain. RVO will continue to monitor the activity and provide updates. Aside from the damages, there were no deaths during the last eruption. However, three villages were completely destroyed, including food gardens, water sources and houses. RVO has advised people not to venture or doing activities in the four main valleys where the lava flows through for a long time. Provincial Disaster Director, Rudolf Mongalle, could not be reached for comments.